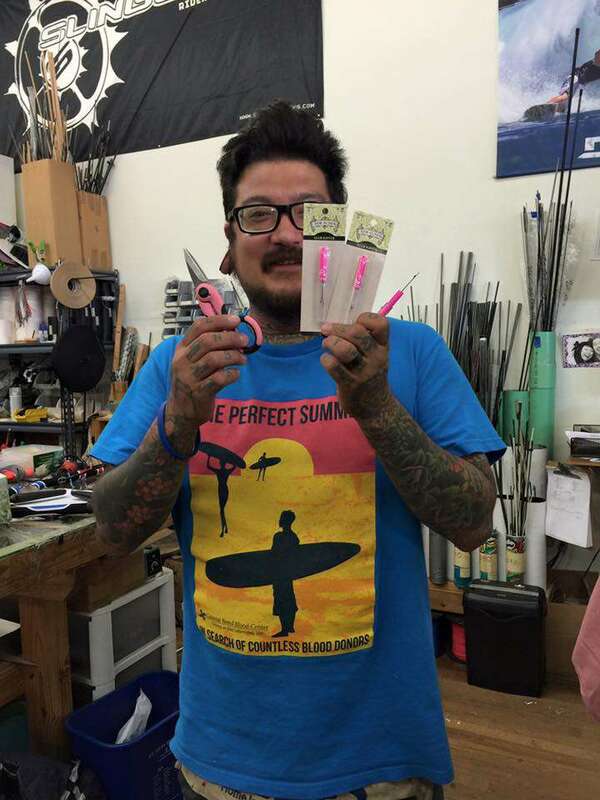 Richard has been repairing kites for over 9 years now and fits right in with team at kiteboarding.com. His sense of humor is a welcome addition to the team. His ambition to get better and better at repairs and modifying and manufacturing kites and kite parts are what fuels his riding desires. Best riding experience: Down in Baja in the middle of nowhere with just my buddies. Worst riding experience: Chickenloop line snapped when I was more than a mile off shore in the waves at Waddell Creek, CA. Likes: Repairing kites to get people back on the water. 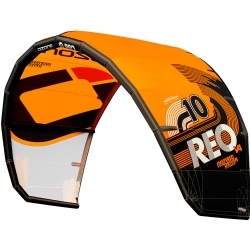 The Reo is a super fast surf kite with light bar pressure. Turns are effortless and the Reo hangs back in the wind window. The Ozone contact bar is a really clean and easy to use control bar with one of the best swivels on the market. The Reo has a pulley less bridle which I prefer because it makes a clean and small bridle system. 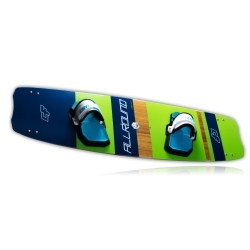 If you want one of the greatest surf kites the Reo is it. The 2017 CrazyFly Allround shaping is based on the old raptor shape with the single concave. This shape has been one of my favorites for years. The older version of the allround has more beginner to intermediate feel and was great to learn or for light wind. The beginners can still use the allroud (we teach on the allround) but CrazyFly just made it a lot more fun. Also the price is fantastic. The Ride Engine harnesses lock into your lumbar and is very comfortable. The sliding spreader bar is great for toeside riding and surf sytle riding. 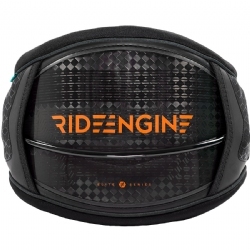 Also the ride engine harness is very light weight and has a low profile for better freedom of movement. The speed loop closure system makes getting in and out of the harness quick and easy. Highly recommend this harness. Everybody say a pump is a pump, not true for the PKS mega pump. 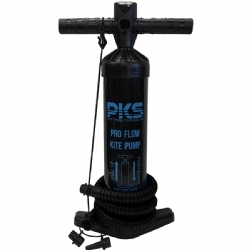 The PKS pump can switch from dual action to single action quickly. You would use the single stage for high pressure like an inflatable stand up paddle boards. This newly engineered pump features a PSI gauge intergrated into the handle, foam air cleaner, new premium extra durable and flexible hose.